Born in Havana Cuba on October 23, 1953, David and his family escaped during the Cuban revolution of 1959. Raised in Miami Beach, Florida, David participated in Community Theater with many local actors, including work with his childhood friend, Oscar nominated actor, Andy Garcia. Their first performance together was in a summer production when both were in their “tween” years. 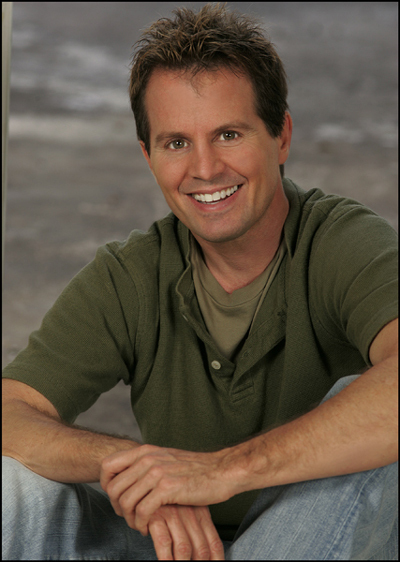 When Andy left to Hollywood to pursue an acting career, David left for medical school, where he performed a stand-up comedy act in his college town, and since graduating has been a respected and recognized South Florida physician for over 18 years. 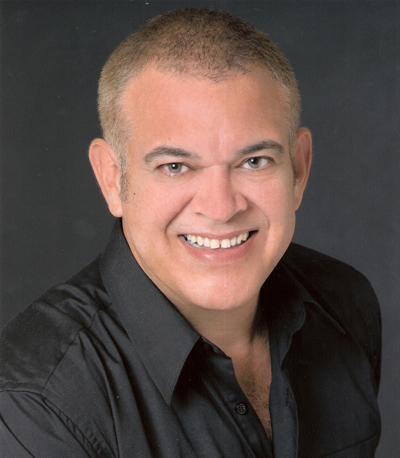 Known to his close friend as “Doc”, “Doctor Dave” or “Double-D,” screenwriting brought David back into the world of film, and he is presently represented by literary manager, Marvin Acuna of Acuna Entertainment. David was involved an award-winning short film “MI MUNDO” (directed by Kevin Canache) in 2005 through Cineka Films and his own small, independent-production company Doslocos Films (www.doslocosfilms.com). He co-starred in the recent Zombie flick “STONED DEAD” and murder mystery “BROKEN IDENTITY” with Beverly-Boy Entertainment. Fans of actor, David William Cabrera are looking forward to his starring role in the upcoming 2007 release of the Indie-comedy “BUMPING OFF BURT” directed by Greg Steiner. Bryan grew up in New Jersey, but he has lived in South Florida for the last 16 years. Early on he decided to make a career in the fitness industry and six years ago he created PowerBodies, a private fitness studio in Boynton Beach where he is both owner and personal trainer. After discovering a new passion for acting he has immersed himself in the film industry as well, and has already landed several leading roles. Watch for him as the proverbial “ax murderer” in the upcoming horror film “The Evil Within” due out in 2007. He is also very excited to be a part of the cast of this hilarious new comedy “Bumping Off Burt”. Michael Kebe is a journeyman actor who has just finished working on a full feature film called " Gringo Wedding", shot in the Country of Colombia and in Miami Florida. He getting ready to play a lead in the upcoming feature film called " Bumping Off Burt" He has appeared in commercials for Toyota, Rembrandt, Burger King, Disney, Motorola, Tony Roma's, Microsoft, Master Card,The American Cancer Society, YAK International, and many more. Michael hosted TV shows some of them as follows, "Family Focus", " Today's Man", and "Lifestyles Today." He has appeared on TV as the Host and Spokesperson for Adelphia, Channel 10 for "Guarantee Floridian",and Broken Sound C.C. He has made an appearance on the "Get Packing" reality show airing on the Travel Channel. Michael also has enjoyed being the live Host/Spokesperson for Guinness Beer. Visit www.michaelkebe.com for more information. Bruce Linser has acted and sung his way around the country and around the world for nearly two decades. 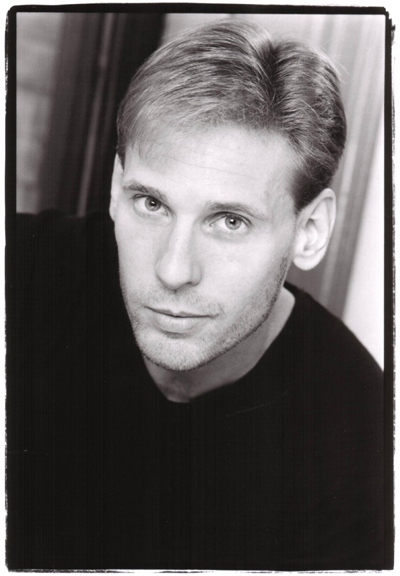 Theatrically, he’s performed Off-Broadway in New York City, as well as regionally in Florida (Caldwell Theatre Company, Florida Stage, GableStage, Maltz Jupiter Theatre, New Theatre, Palm Beach Dramaworks), California (Laguna Playhouse, Saddleback Civic Light Opera), Minnesota (Ordway Music Theatre, Hey City Stage), and Wisconsin (Melody Top, Skylight Opera Theatre). He’s appeared on TV in “All My Children” and “The View,” and in the movies "Bumping Off Burt" and “Drop Dead Gorgeous” starring Kirstie Alley and Kirsten Dunst. Bruce also voiced a character for the animated holiday special, "The Littlest Light On The Christmas Tree," starring Jane Seymour. In addition to acting and singing, Bruce is an accomplished pianist and musical director. He is currently the organist and choir director for First Congregational Church of Lake Worth and teaches performing arts to 7th and 8th graders at Poinciana Day School in West Palm Beach. He is a certified massage therapist, Emergency Medical Technician, “advanced open water” scuba diver, and yes, he’s even been a waiter. Watch for Bruce in the independent films "The Blue Light" and "Road To Nowhere," both due out in 2007-2008. Sarah O' Kelly is from Dublin Ireland. Sarah has been acting on and off since she was a child. Her two latest accomplishments in film are "Exploring Love," by Brent Bambic and "Bumping Off Burt" Director Greg Steiner. Sarah is also involved in the Theater scene in South Florida, she is appearing in the play "Mother's Gift" which is running at the "Public Theatre" in Sunrise until Dec 18th. www.publictheatre.com. Sarah had a great experience working with the cast and crew of Bumping off Burt and hopes to work on other projects with them in the future. 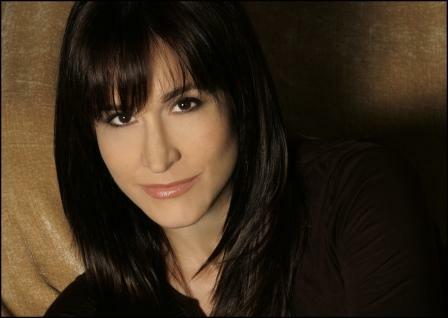 Born and raised in New York City, Barbara Perez has been acting since the age of 17. Barbara has appeared in numerous commercials and received her big break when she moved to Miami, Florida, in 1992. She was cast in Morelia, a long-running Spanish soap opera. She appeared in 40 episodes playing a significant supporting role in the cast. In 2004, she received her first leading role in the independent martial arts, action film, Street Survival. Barbara Perez starred in the award winning short film, A Much Too Open House, in which she played dual roles. The film won Best Florida Short at the Ft. Lauderdale International Film Festival 2005 and the Best Florida Comedy Short at the Gem City Film Festival 2006. Now starring in Bumping Off Burt, Barbara plays Nurse Karen. Continuing her acting career, she is slated to appear in Blue Light, an independent feature film set to start production in early 2008. Amy was most recently seen on stage as Meg in Crimes of the Heart, Anita in Wrong Turn at Lungfish, and the crazy bride in Murder Mystery at the Italian Jewish Wedding. 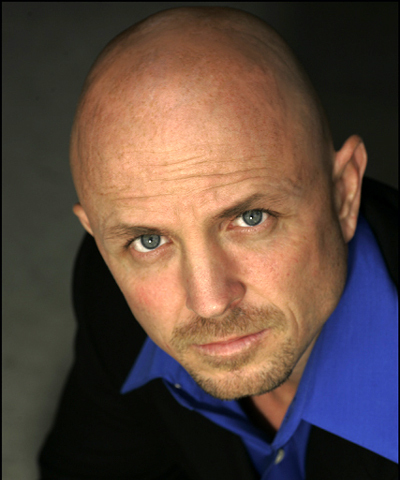 Television and film credits include Dexter (Showtime), My Sexiest Year with Harvey Keitel, and several independent productions. Amber Crawford is a native Floridian, and a professional actress, dancer, and singer. 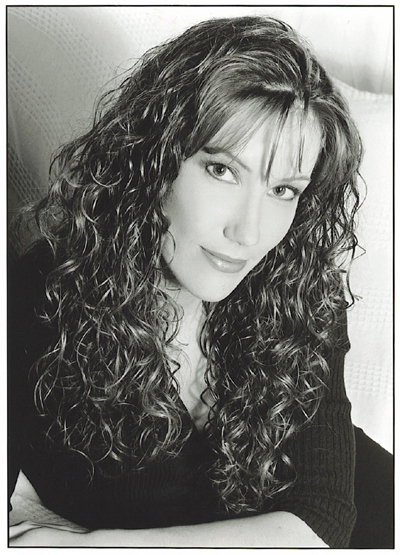 She has experience in professional theater, musicals, films, commercials, print work, and hosting. Her most recent credits include Actor's Playhouse "Ferdinand the Bull", Stage Door Theater "Guys & Dolls", commercial "Miracle Chrome Plus" with Pat Morita, and the Lead in films "Broken" (Marquez) Enigma Factory & Fortuity Films, "The Evil Within" (Sara) Quarantined Productions full length feature, "Unrest" (Julie Cosgrove) No Sleep Productions, and Supporting roles in the films "Miami Ghost Tale (Ghost) Aberdeen Soldier Productions and 4 Family (Randy) Genuine Studios SAG Indie. She is a student of Marc Durso's "ActTrue" teachings of Uta Hagen, and has taken classes from Margie Haber, Lori Wyman, Carol Provancha, and Linda Zerne. She is trained in ballet, jazz, and hip-hop since age seven. She is listed on www.imdb.com, and for more pictures, trailers, & to view movies, visit www.myspace.com/amberstarcrawford. Dummy may not have been born in a trunk, like the old style Vaudevillians, but you could say that he was at least born in a shoe box. His parents were the well known Burlesque comedy team known on stage as “SOCKS AND UNDERWEAR,” who were seen throughout the 1950’s and 1960’s on stage with such acts as "Elvis" and "The Beetles." They may have been Burlesque comics, but their act was always clean. Many a famous performer refused to go out on stage without clean Socks and Underwear with them. 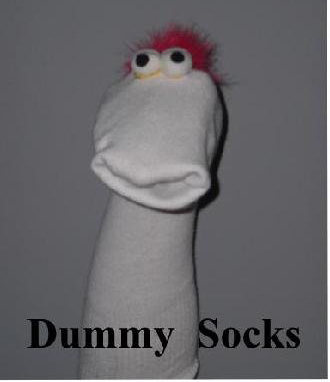 Tragedy soon followed as Dummy’s once thriving career was brought to a screeching halt when a bout of chronic athletes foot caused Dummy to develop an addiction to fabric softener that made studios wary of hiring the talented actor. Thanks to the intervention of actor friends like Elizabeth Taylor and Robert Downy Jr., Dummy entered the BETTY FORD CENTER and soon was on the road to recovery.